The Dodgers’ offense has been on fire in June. In fact, it has been the best in Major League Baseball in a number of categories, which is a big departure from the first two months of the season. Once again, batting average shows why it’s a nearly useless stat. Thanks to the hot (literally) June, the Dodgers boast a Top 10 offense in baseball. And that’s with a guy like Yasmani Grandal, who carried the team the first month or so weeks of the season, slumping a bit since May and June (.189/.285/.387, 87 wRC+). The Dodgers have gotten contributions from the players who, last year, performed. Guys like Cody Bellinger (232 wRC+), Joc Pederson (373 wRC+), Yasiel Puig (229 wRC+) and Chris Taylor (153 wRC+) have remembered how to hit. 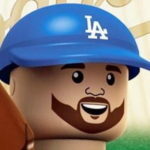 But the biggest surprises not only this month but all season have been Matt Kemp and Max Muncy. That’s the consistency of an All-Star. 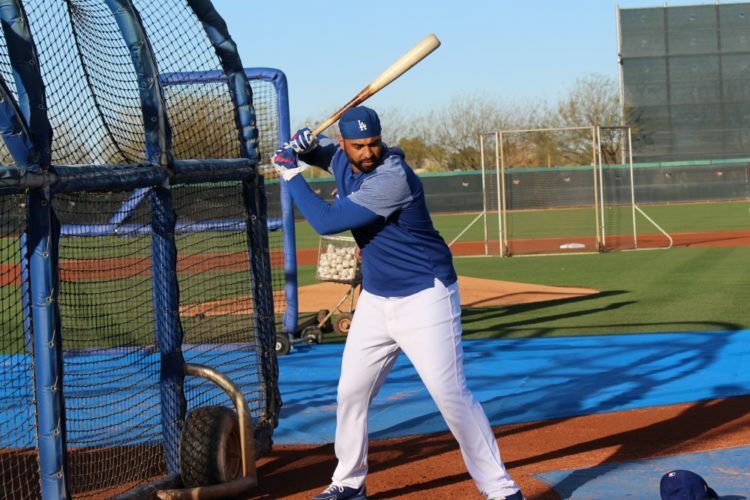 It’s difficult to think where the Dodgers would be without Kemp and Muncy spearheading the offense. This offensive explosion has also helped mitigate the comical number of injuries on the pitching side — specifically in the rotation. Without the elite-level offense (that isn’t sustainable, by the way), the Dodgers’ middle-of-the-pack pitching this month would look a lot worse. This model of baseball isn’t sustainable for the rest of the season, unless Muncy is truly the second coming of Babe Ruth. But it’s nice to see a majority of the hitters snap out of a 2-month funk. Going forward, there will be regression. But hopefully that’s when the pitching will get healthy enough and that there will be additions to said pitching staff before the end of next month. For now, let’s just enjoy the dongs.